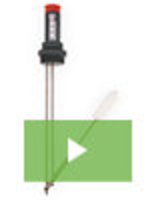 Apollo II™ Microspectrophotometers are embedded with TimePro™ kinetic software. 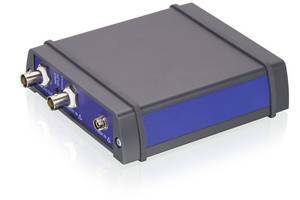 Apollo II™ Microspectrophotometers are used to monitor the time dependences of the spectra. 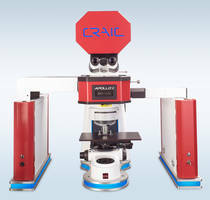 Units are equipped with photoluminescence modules with lasers ranging from ultraviolet to the near infrared. Units are enhanced to acquire photoluminescence spectra and images of microscopic sample areas throughout the UV, visible and NIR regions. 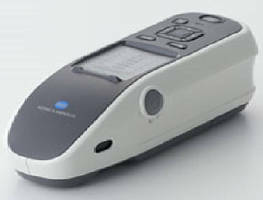 Handheld Spectrophotometers come with search function option. Handheld Spectrophotometers come with spot color tone value (SCTV) feature which meets ISO 20654 standard. 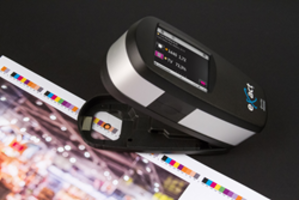 Unit’s SCTV option allows commercial and package printers to verify tone value for spot colors. 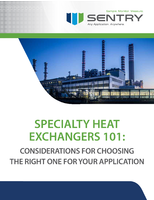 Products feature IntelliTrax2 and ColorCert Suite 3.0 process control software and come with configurations for tone value, tone value increase or dot gain, TVI table and print characteristics. 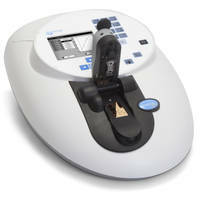 20/30 PV™ Microspectrophotometer comes with ultraviolet laser source. 20/30 PV™ Microspectrophotometer’s source enables user to excite microscopic sample in the UV-visible-NIR region. Laser source is used to measure photoluminescence spectrum and can be used in fluorescence and photoluminescence microspectroscopy. 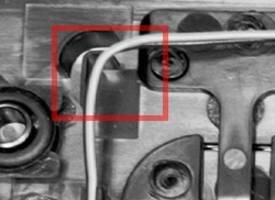 ProMetric® Imaging Photometers come with programmable inspection software. 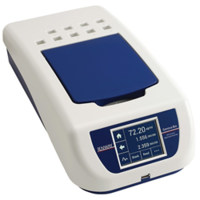 Genova Bio Spectrophotometer features color touch-screen interface. CM-M6 Multi-angle Spectrophotometer uses double-path illumination system. 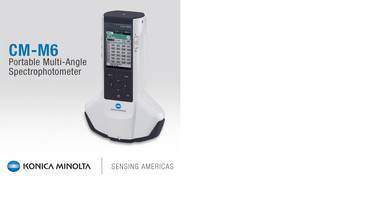 Handheld Spectrophotometers target automotive industry.